When humans separate a werewolf from his beautiful werelynx lover, the beast’s search for his mate is relentless, but might also spell their doom. Shape shifters Chiara and Aros are lovers and soul mates. Aros is a powerful werewolf while Chiara is a beautiful and potent were-lynx. Mid-Winter has come and the two lovers, together in the forest, are distracted when rapacious men surround them in a trap. Spurred into sudden fury, Aros flees—only to realize his lover has not escaped with him. Worse, in the aftermath of rage, Aros succumbs to an irresistible instinct for winter hibernation. Yet even in his slumber, Aros is aroused by thoughts of Chiara. Fighting against instinct, he shakes off his winter sleep and, catching the fresh scent of her, begins a relentless hunt for his beloved. Will Aros and Chiara be reunited? Or will Gero forever separate them in his blind quest for revenge? Love Hunters is a 11,500-word novella. 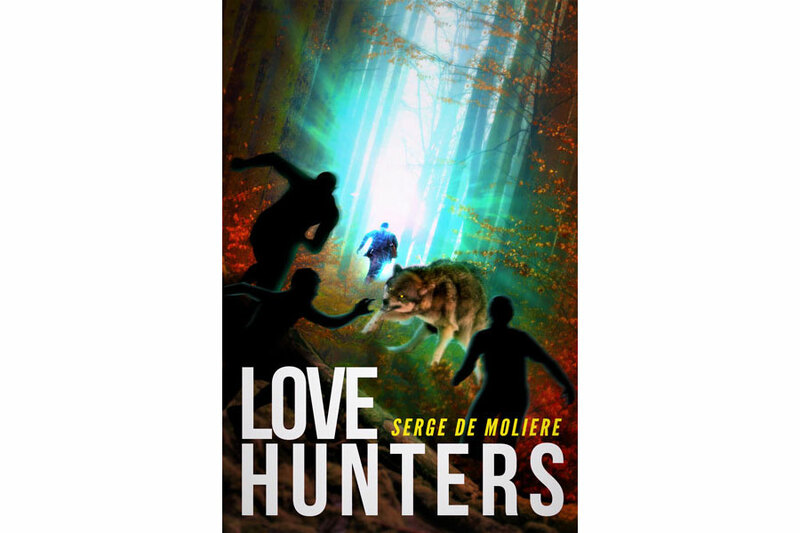 Click here to visit Serge de Moliere's Deep Desires Press page.